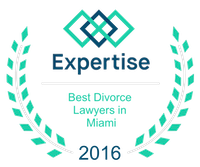 While many divorces are amicable in nature, even if the most friendly of divorces are complex. A significant amount of this complexity stems from the division of property. Before the property can be divided, the property must first be valued. Anything with value, such as bank accounts, investment portfolios, cars, houses, jewelry, and even furniture, is considered in this evaluation. Even the liabilities and debt are considered in this evaluation; however, is everything in the possession of the couple divided evenly? Anyone going through a divorce needs to understand the implications of this split because it can determine who gets what on the other side of a divorce agreement. Marital assets are property which is considered to be in the possession of both spouses. In general, this is property that was obtained after the marriage was finalized is considered marital property. 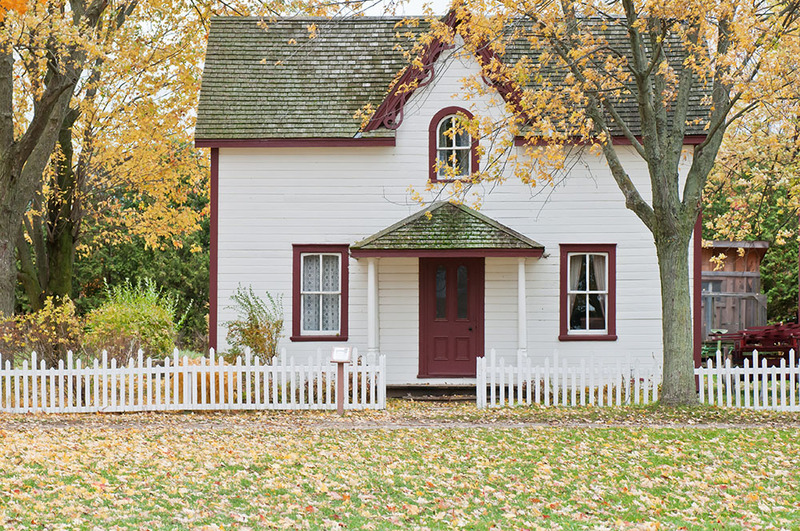 Other examples of marital property include the appreciation of assets that are otherwise considered nonmarital (if the other spouse contributes to this appreciation) and interspousal gifts after the marriage was finalized. This label is important because it means that the property is subject to the division if a couple goes through a divorce. Remember that assets, as well as debts, are included in this division. Nonmarital assets are property which is considered to be in the possession of only one spouse or the other. The easiest definition of nonmarital assets is property that was brought into the marriage by one spouse or the other, meaning it was acquired prior to the marriage was finalized. Other examples of nonmarital property could include gifts made only to one spouse by someone outside of the marriage and assets or debts excluded from the marriage by a written agreement (sometimes called a prenuptial agreement). Anything that is considered nonmarital property will not be subject to the division of property when the divorce is finalized. Anyone going through a divorce needs to understand the differences between marital and nonmarital property because it will influence which spouse leaves the divorce agreement with what property. If the assets are nonmarital in nature, they are not divided and one spouse gets to keep this property in its entirety. Therefore, make sure that the property has the proper label before moving forward in the divorce proceedings. In fact, it might be prudent to consult an experienced divorce attorney for assistance.